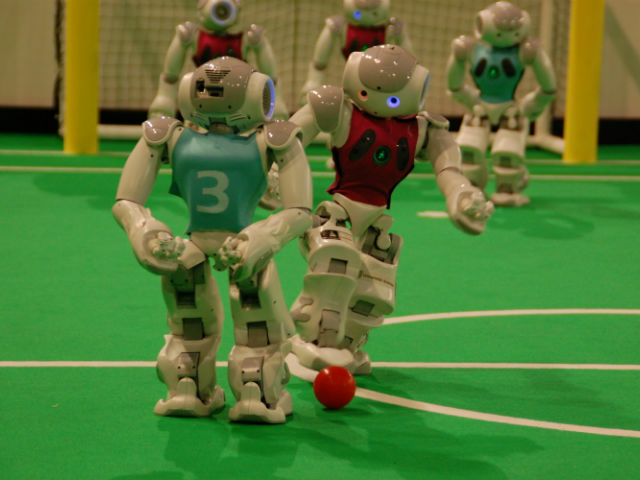 TME is a proud sponsor of the RoboCup World Champion! 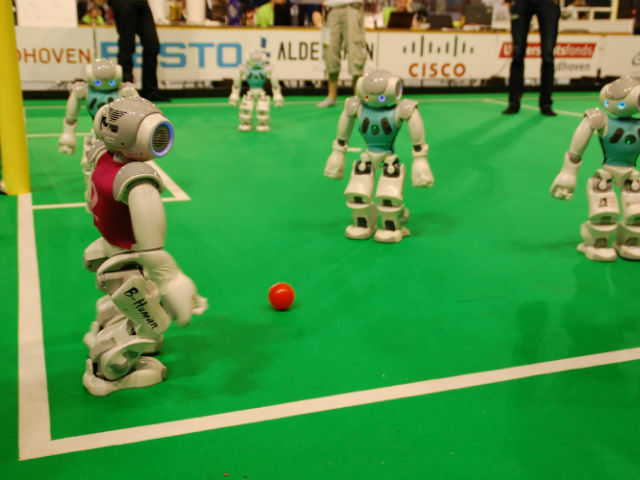 The B-Human team, seated in Bremen and cooperating with DFKI (German Research Centre for Artificial Intelligence), won the RoboCup world championship that was held between June 26-30, 2013 in Eindhoven, the Netherlands. The team supported by TME took part in the Standard Platform competition. 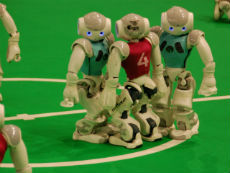 In this category, all robots – football players, look the same, their only difference is in the software. 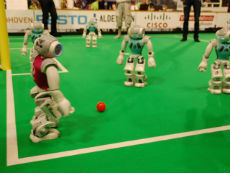 The teams comprise of 5 self moving robots, and each match consists of two ten-minute halves. 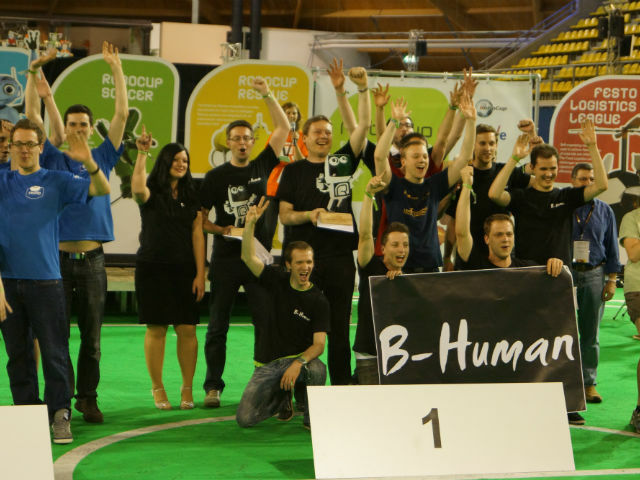 In a thrilling final match, the B-Human team beat the Lepzig Nao-Team HTWK team 6:2. 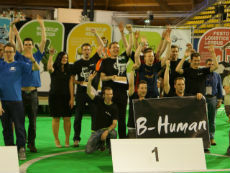 This is the fourth World Champion title for B-Human - since 2009, the team has given the palm only once to the colleagues from Austin, Texas.